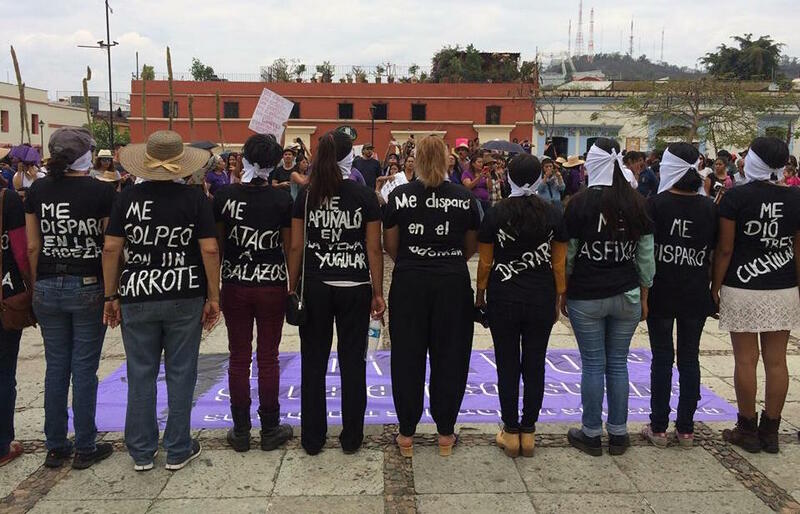 The mission of Consorcio para el Diálogo Parlamentario y la Equidad Oaxaca A.C. (Consorcio Oaxaca) is to contribute to the achievement of full rights for women as citizens, necessary for a just, plural, and equal society, and for the strengthening of the rule of law. 2018: Channel made a grant to Consorcio to continue supporting their work on gender-based violence (GBV). In 2019, Consorcio will contribute to the prevention of GBV and the promotion of non-violent relationships, particularly among young people, via student workshops, radio programs, and through meetings with elected officials. They will advise and accompany women who are victims of GBV for their empowerment and access to justice. In addition, Consorcio will support the security and self-care practices of the lawyers, community legal advisors and staff for the continuation and strengthening of women’s movements for the defense of human rights. Strengthening the participation of young people to promote social sanctions and eradicate violence against women. Legal counseling to empower and give access to justice for women who are the victims of gender based violence. Promoting integrated feminist protection measures (security and self-care) for the institutional strengthening of Consorcio Oaxaca itself. Also in 2017, following the major earthquakes in Mexico in September, Channel made a grant to Consorcio para el Diálogo Parlamentario y la Equidad Oaxaca A.C. to support earthquake relief in the area around Oaxaca, Mexico. 2016: Channel made a grant to Consorcio Oaxaca to support institutional strengthening to prevent and end gender based violence (GBV), to provide legal assistance and accompaniment for victims of GBV, and on integrated protection (which includes self-care and well-being) for women human rights defenders in Oaxaca, Mexico. 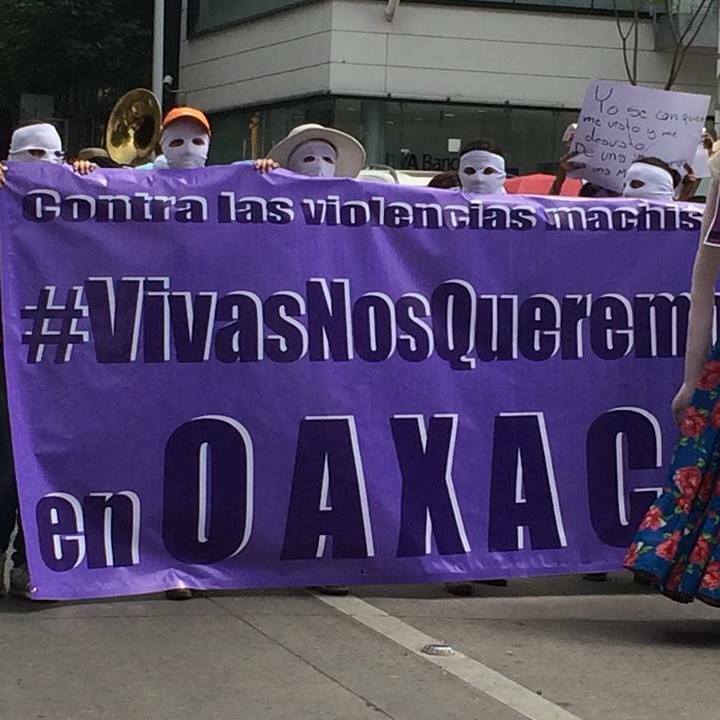 2015: Channel made a grant to Consorcio Oaxaca to support their work on GBV and on integrated protection for women human rights defenders (WHRDs) in Oaxaca, Mexico. Consorcio supports and accompanies women who are victims of GBV for their empowerment and access to justice. In addition, Consorcio works to improve integrated protection mechanisms, in particular the security and self-care of their lawyers, community legal advisers, and staff to ensure the sustainability and strengthening of women’s movements for the defense of human rights. 2014: Channel made a grant to Consorcio Oaxaca to support the prevention of violence, and the accompaniment and empowerment of young female victims of male violence in Oaxaca in their legal processes in the search for justice; and the capacity building of individuals and of Consorcio’s team as a whole to make their violence against women work sustainable. 2013: Channel made a grant to Consorcio Oaxaca to support three capacity building processes. Consorcio (1) continued providing legal and emotional support through the Community Legal Advisor and Assistants program to young women in the indigenous communities of the Mixe region; (2) disseminated information to influence the public about violence against women and feminicide; and (3) strengthened the capacity of the Consorcio Oaxaca with training in building a feminist agenda. 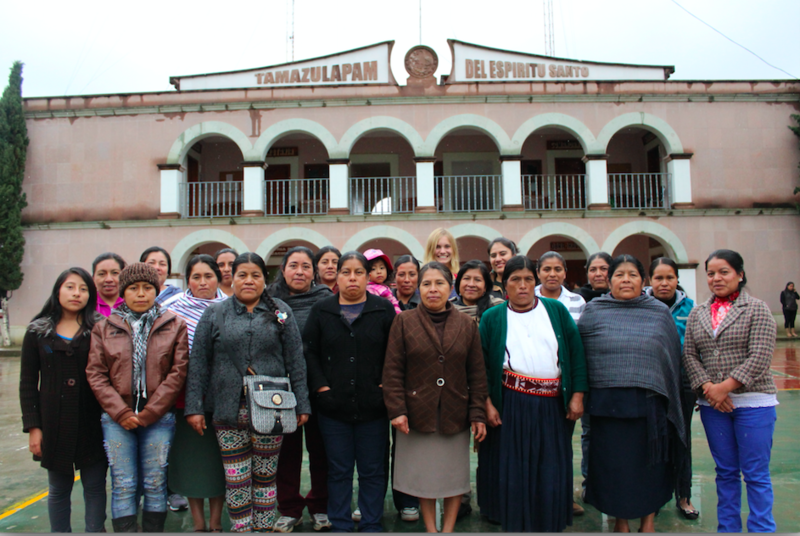 2010–2012: Channel made grants to Consorcio Oaxaca to support the Community Legal Advisor Training Project which fought GBV in several indigenous Mixe communities in Oaxaca. Consorcio Oaxaca trained volunteer assistants to help the Community Legal Advisors; increased the coordination between the Advisors and community authorities; increased participation of community authorities in building awareness of the need for prevention of violence against women; and built awareness raising campaigns about eradicating GBV. 2009: Channel made grants to Consorcio Oaxaca to support women’s human rights in Oaxaca, Mexico via the Community Legal Advisor Training Project. The Community Legal Advisor Training Project trains indigenous Mixe women from various communities in Oaxaca to become legal advisors and provide consultation to women victims of violence in their community. 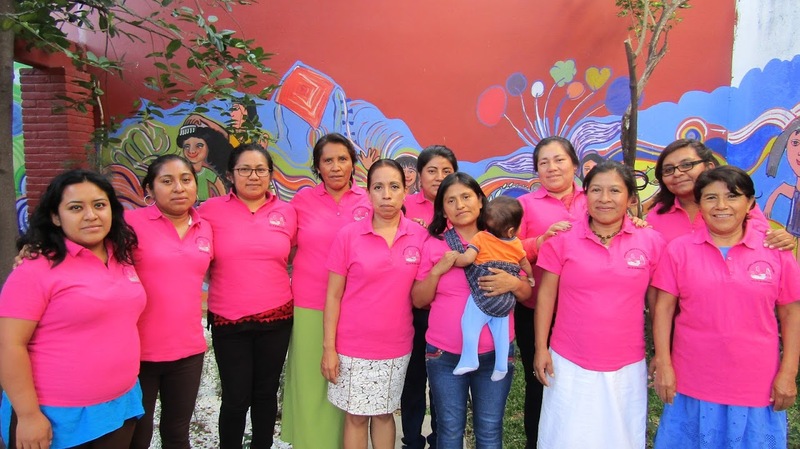 The Legal Advisor Training Program functions as a part of Consorcio Oaxaca’s overarching goal to create a network of women leaders to defend their rights as well as confront violence against women in Mixe communities. Through the Community Legal Advisor Training Program, indigenous women receive a certified diploma upon completion of six months of legal training. A follow-up series includes workshops in basic psychology and counseling skills as well as computer skills in order to complement their legal skills. In 2010, four two-day training workshops provided space for all Community Legal Advisors to reflect on their experiences, share the cases of violence in their communities, challenges and strategies used in their work. The convenings also offered additional training on emotional support, and advocacy with institutions to obtain justice, among others. Each of the ten communities received visits twice a month from Consorcio Oaxaca’s human rights lawyer who provided follow up support to the Community Legal Advisors, interviewed the local authorities to establish mechanisms for attending to cases of violence, and offered management support to strengthen the community. Consorcio Oaxaca presented a publication about their work, “The Development of Community Legal Advisors to Address Gender Violence: A Proposed Methodology” at a public gathering in Oaxaca in June 2011. This document was the result of a systematized process that combined the work of legal advisors in their respective communities and was intended to support other organizations that decide to develop a formative process in the legal field and work with women to fight against GBV.